Gillette Fusion XXL – the next razor from Gillette? The new razor from Gillette? I just had to fool around in photoshop with the Fusion razor from Gillette. 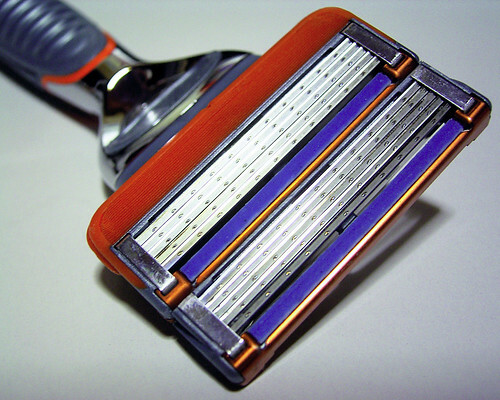 They seem to just put more and more razor blades on their razors, so what’s the next big hit from Gillette, 19-bladed razor? Be sure to remember my manipulated photo next time Gillette launches a new razor.